Today I found a new hobby of mine: Install a weblog, write one post and forget about it for a long time. Well, so here it is, my third first posting. It’s in English as announced over two years ago (kind of embarrassing). 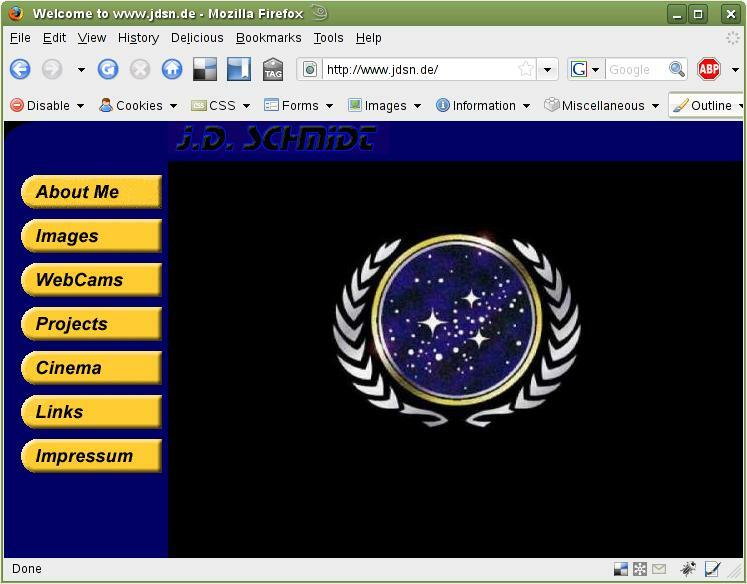 But now I am changing my just-discovered hobby and make this blog the default site of my domain jdsn.de. With this I finally say goodbye to my old site. 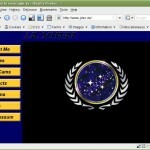 It was an old site still using a frameset and java script magic to animate menu buttons. This year it had its ninth birthday – if I remember correctly – quite a long time for a web site. But even the content was old and I did not change anything on that site for years – so rest in pieces jdsn.de-1.0 – welcome jdsn.de-2.0. By dropping the old site and switching to a new system I will from now on keep my site more current and regularly blog about interesting and other topics. Yet I did not decide what to blog about exaclty – I think I just need to get used to dump my thoughts to the public. Most likely it will be related to software development, linux, openSUSE, music, singing, the city of Nürnberg and lots of other stuff I now can’t think of ever blogging about. Just as a side note: I also blog about things I do for openSUSE on lizards.opensuse.org – its a technical only blog. Tja, und dann ist der Tag doch gekommen, an dem ich meinen ersten Blogeintrag mache. Und dieser Tag ist heute. Naja, also es ist der 16.08.2005. Ich hoffe, dass diese Blogseite noch lange genug bestehen bleibt, damit ich in ein paar Jahren einmal mit einem Lächeln meinen ersten Blogeintrag lesen kann.